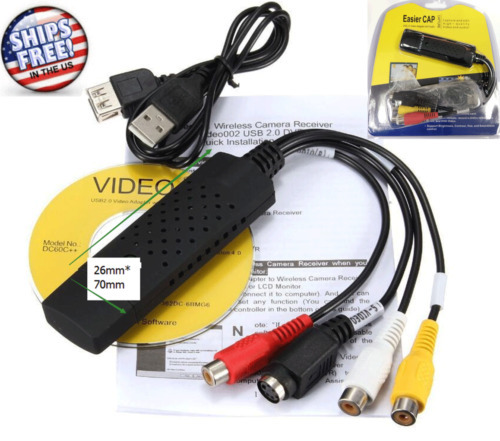 Buy: $100.0 Elgato Game Capture HD - Xbox and PlayStation High Definition Game Recorder! $54.99 Pinnacle System GMBH 710 USB Rev 1.0 Movie Box Movie Capture Hub Device.Works. $1.25 (10 bids) Elgato HD60 S Video Game Capture Card Streamer 2GC309901004 FAST FREE SHIPPING!